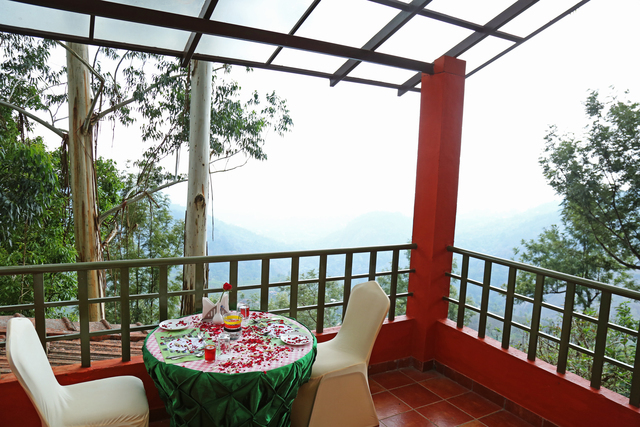 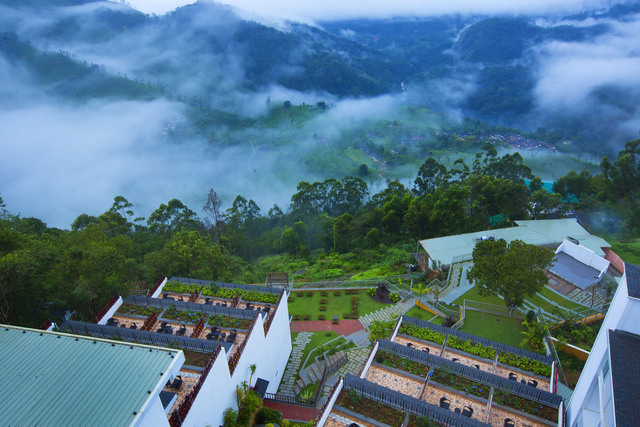 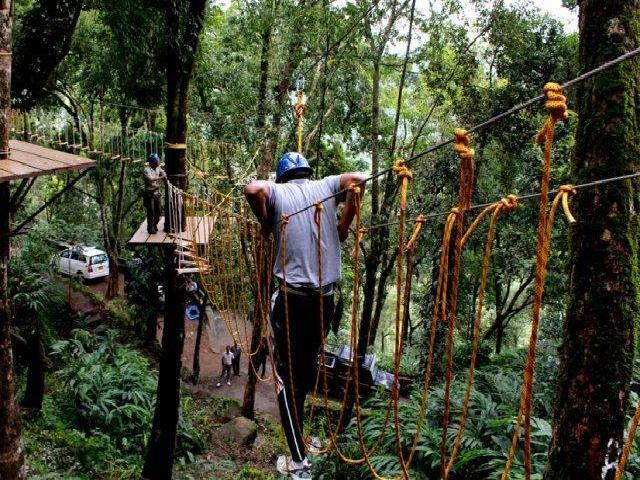 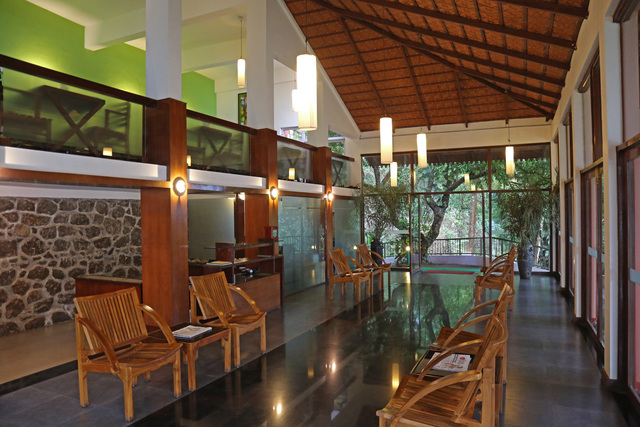 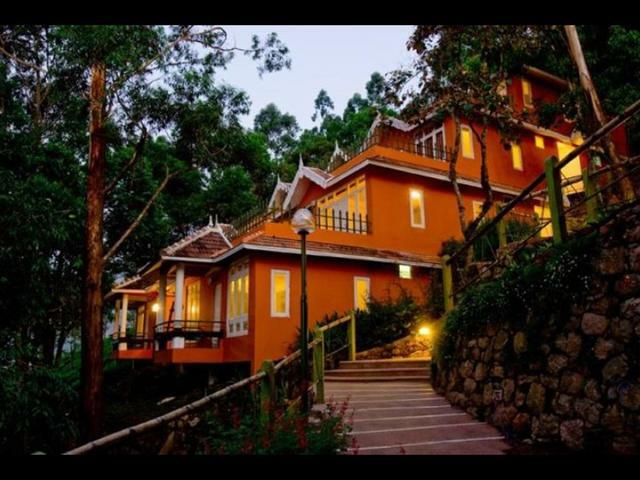 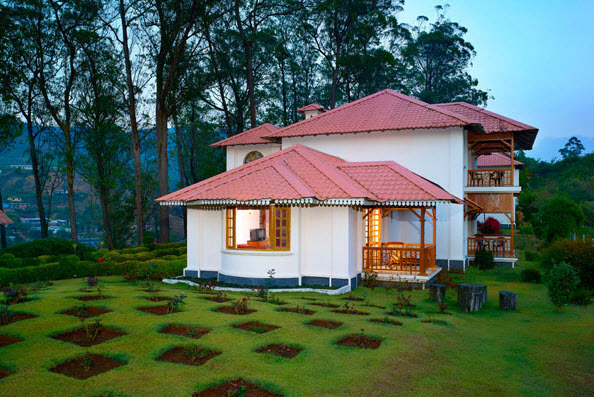 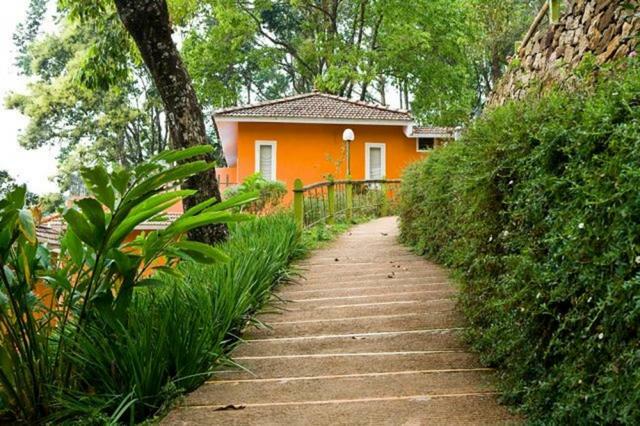 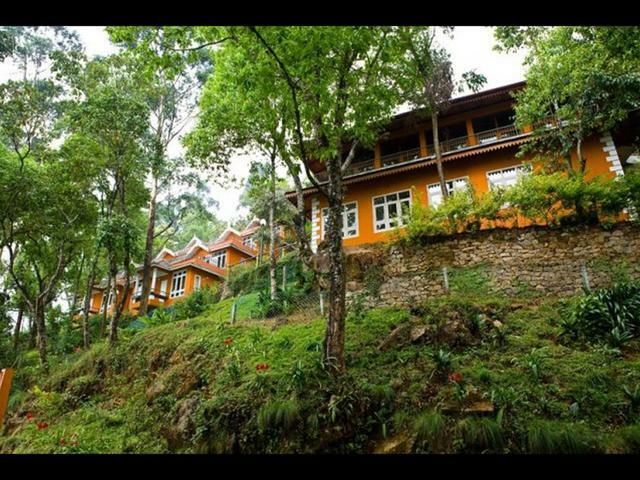 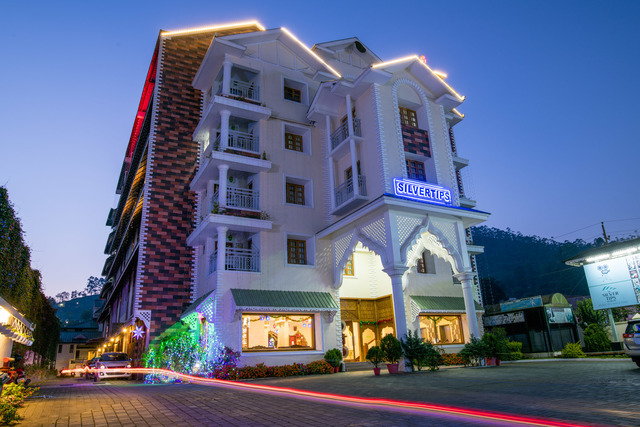 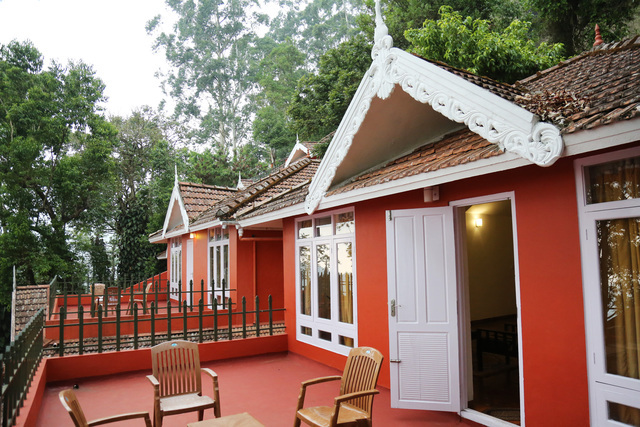 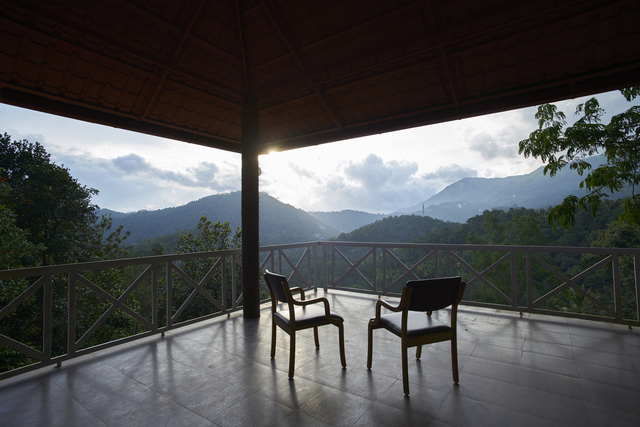 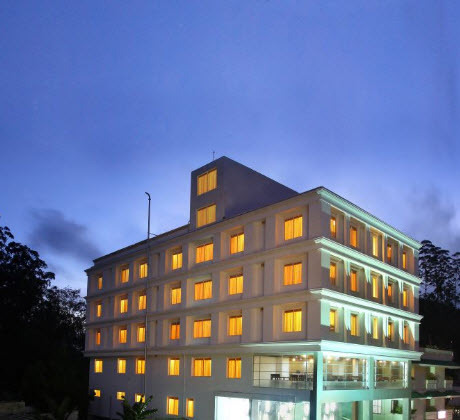 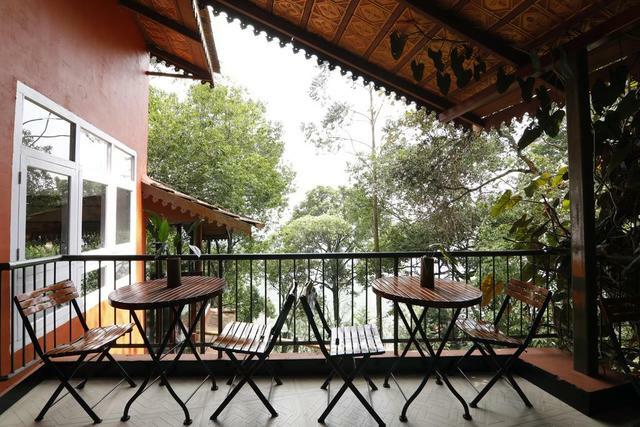 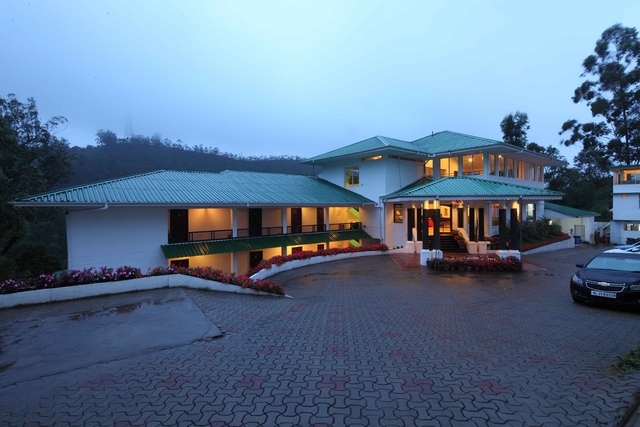 Tea Valley Resort, Munnar has something for the business tourists as well as for the leisure traveller. 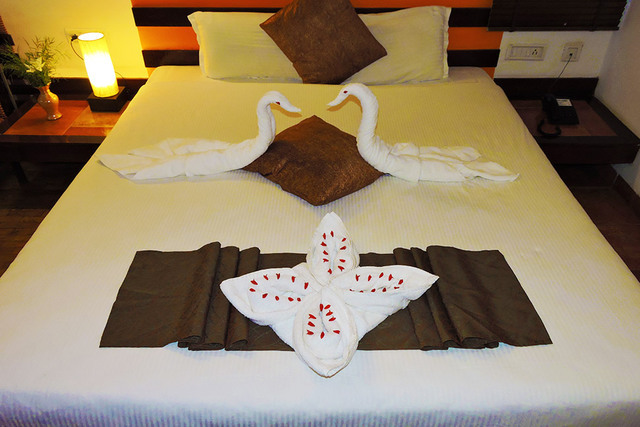 The place is quiet and private and is suitable for honeymooners. 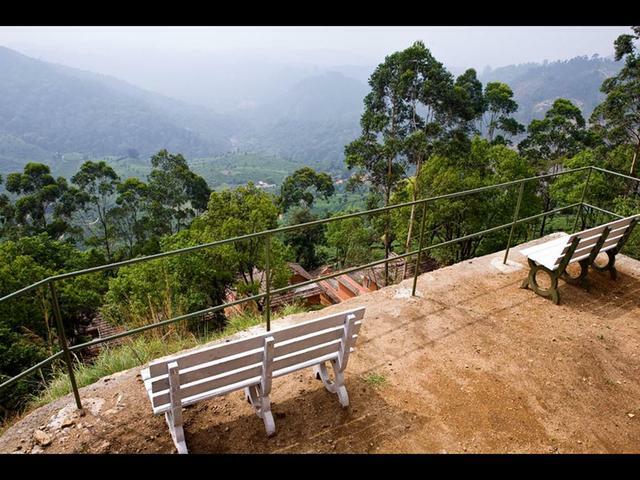 It has many tourist spots in and around the area. 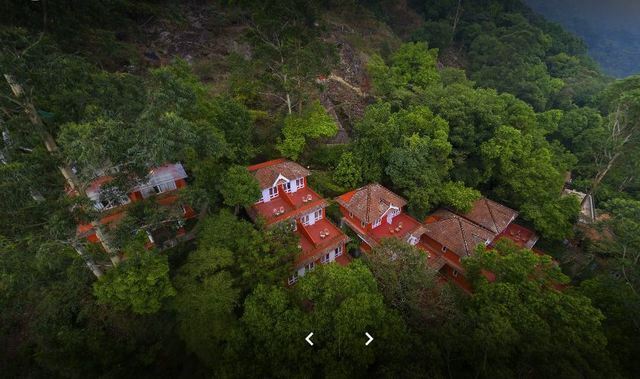 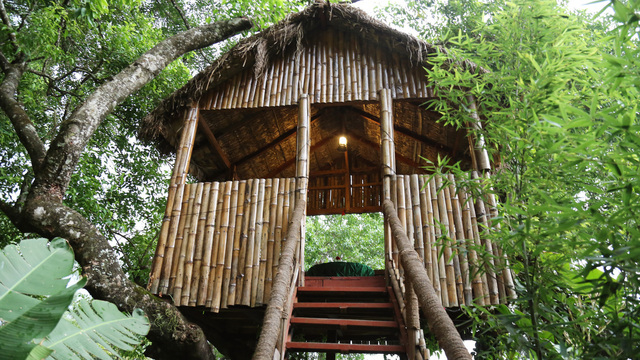 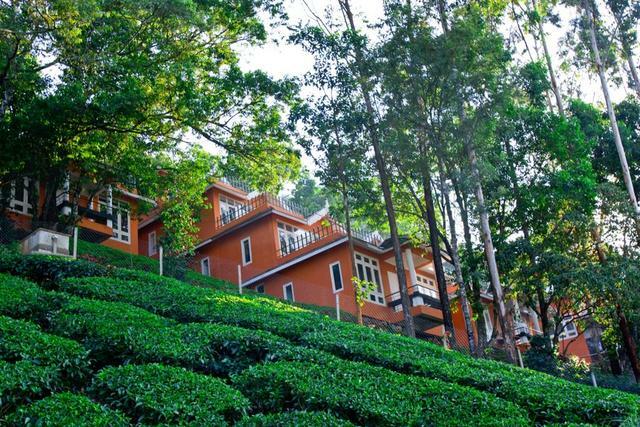 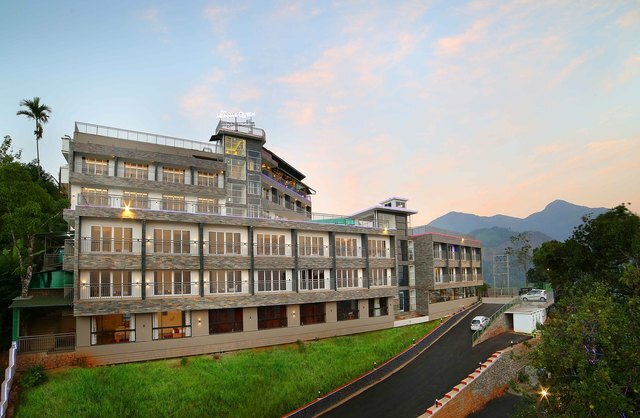 The Tea Valley Resort is located in Pothamedu, Munnar and is in the middle of a 6.5 acre tea estate that puts its guests in the lap of Mother Nature. 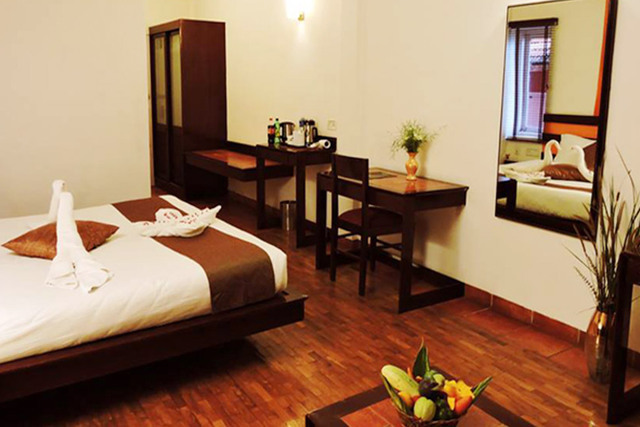 Places close to the hotel include Carmal Church (Approx. 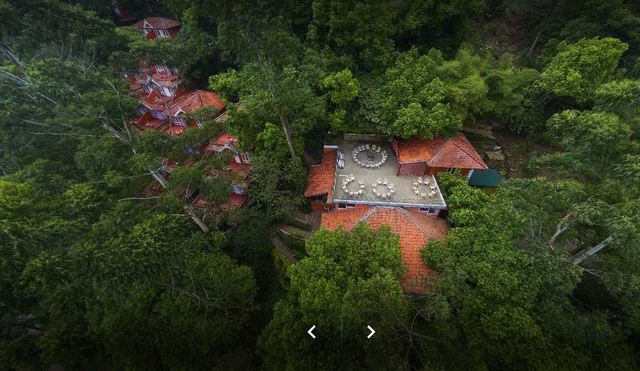 0.5km), Mosque (Approx. 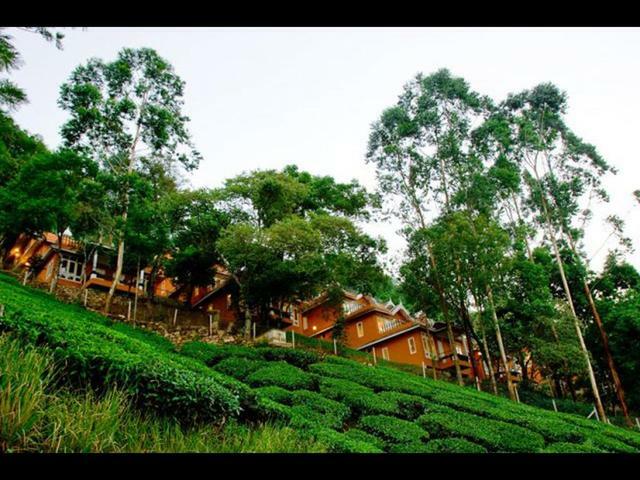 1km) and Tea Museum (Approx. 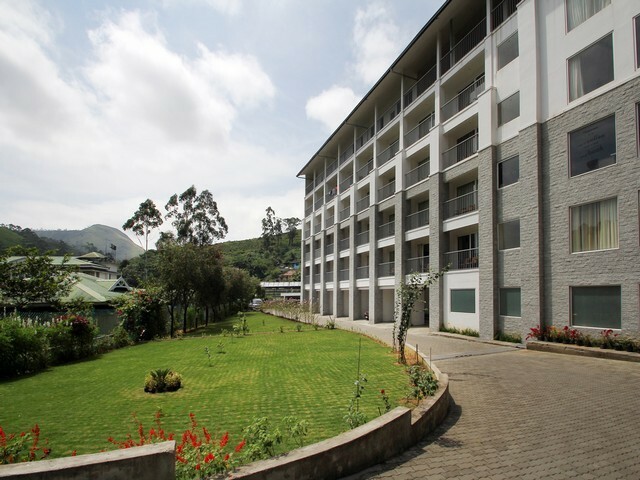 2km). 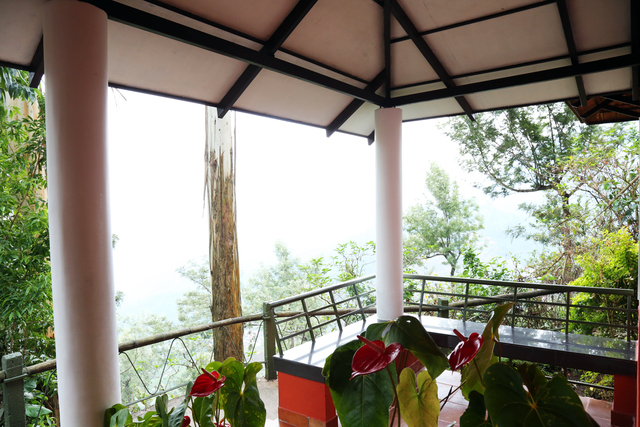 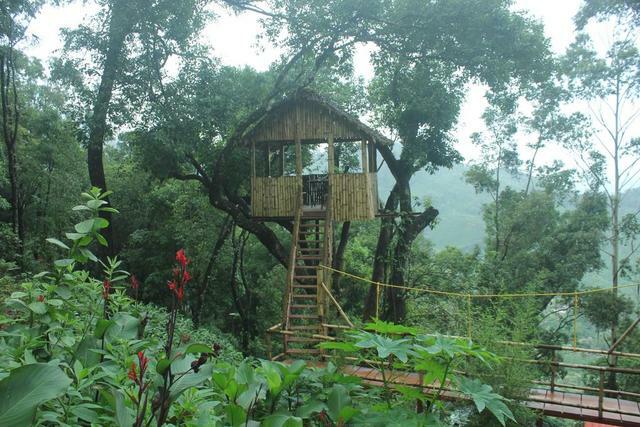 The tourist spots include the Atukkad waterfalls, Echo Point, Devikulam lake and more. 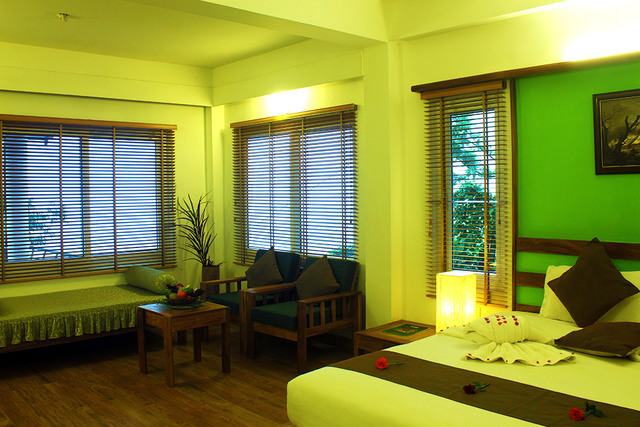 This resort provides multiple facilities for guests comfort and entertainment. 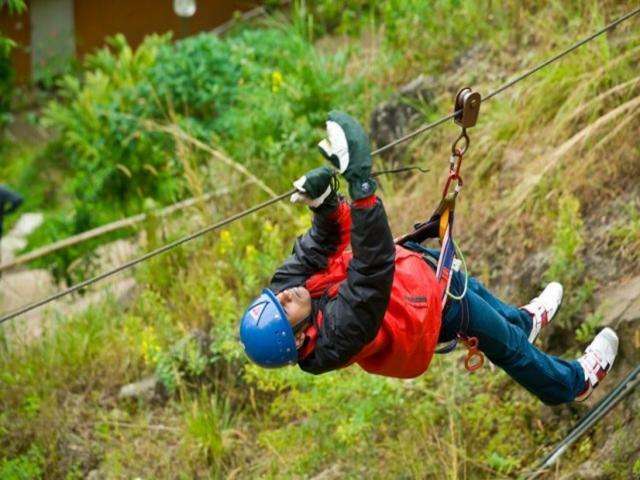 Outdoor activities include mountain biking, rock climbing and bonfires are arranged. 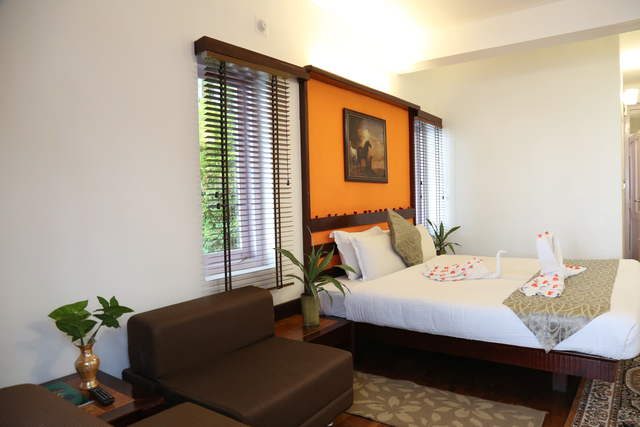 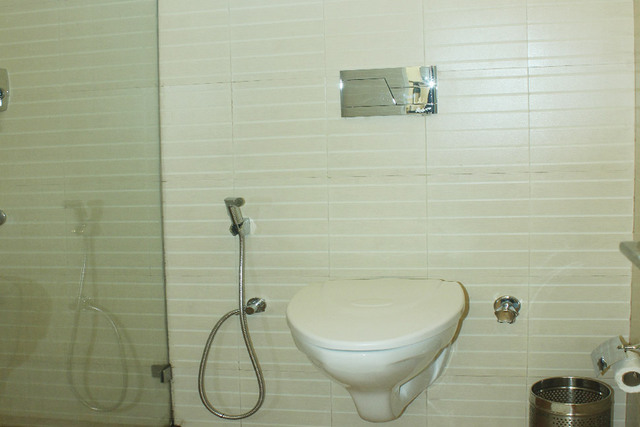 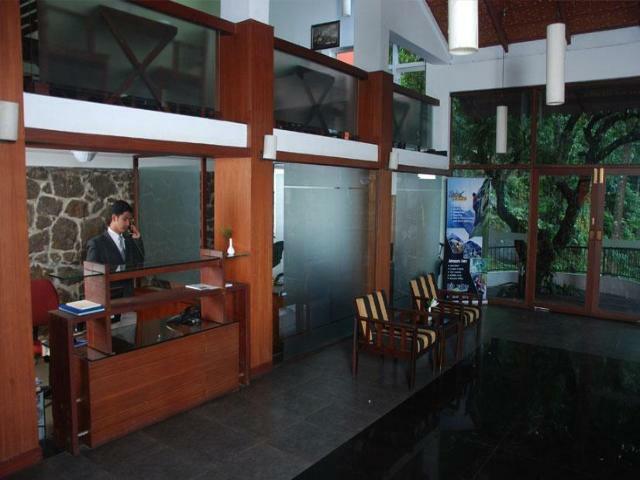 It has the standard facilities like front desk and 24 hour security. 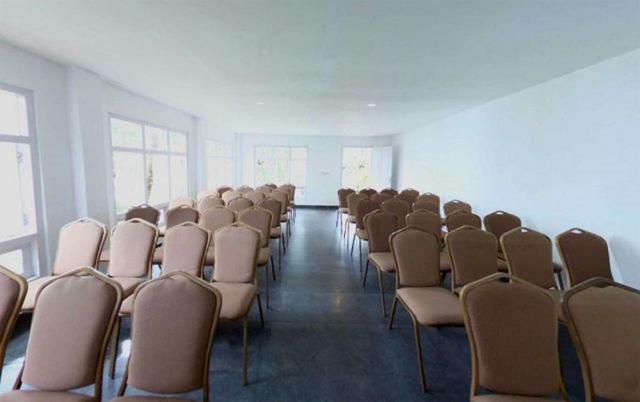 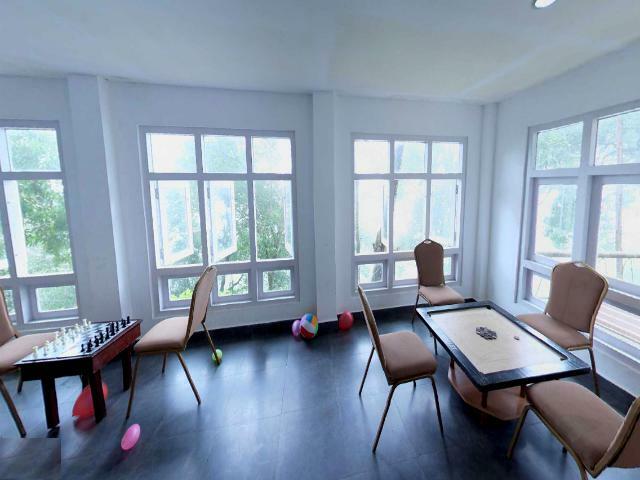 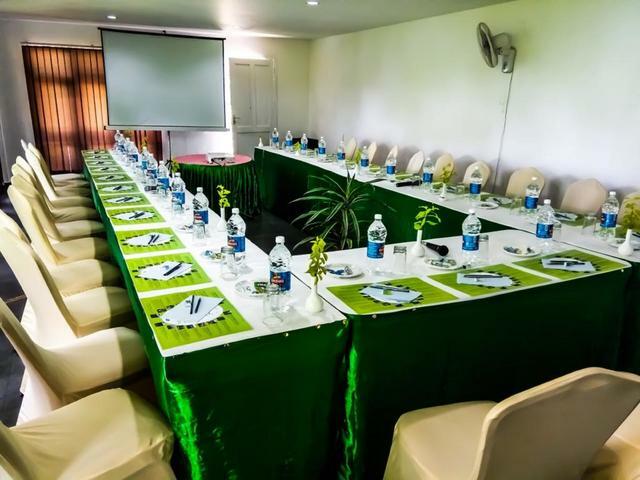 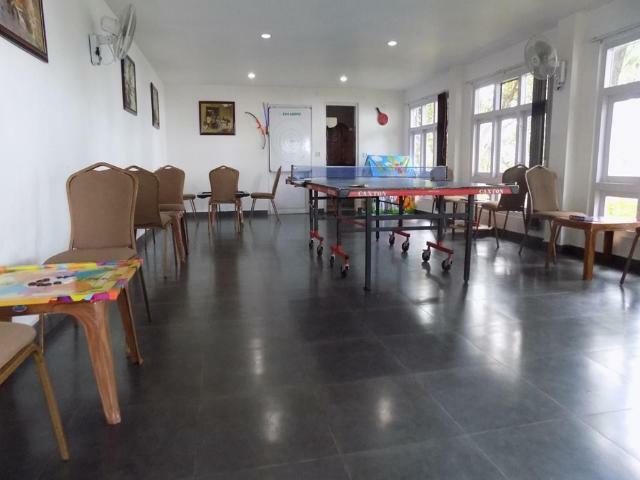 The hotel has a mini convention hall that accommodates up to 60 guests. 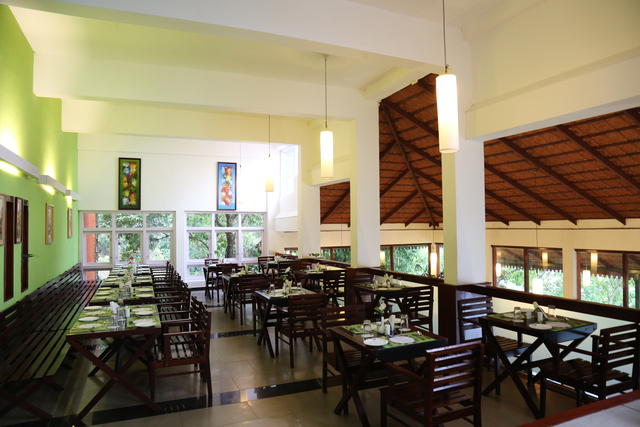 It also has a multi cuisine restaurant that serves freshly prepared Indian, Chinese and continental dishes. 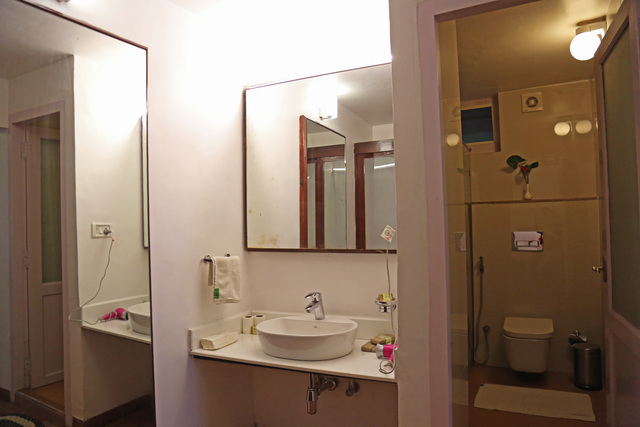 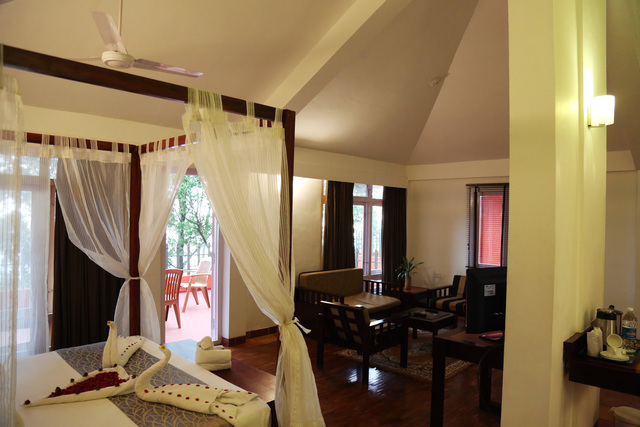 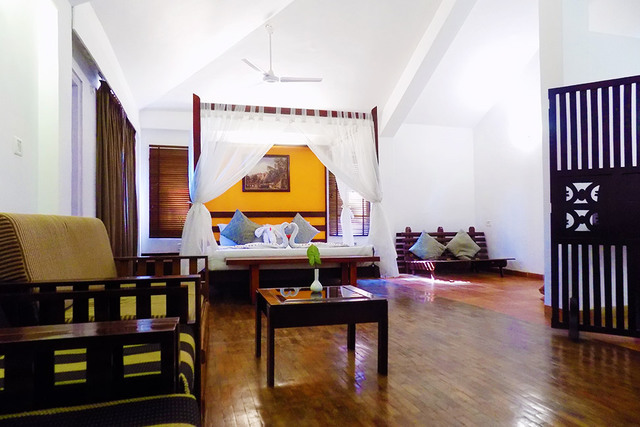 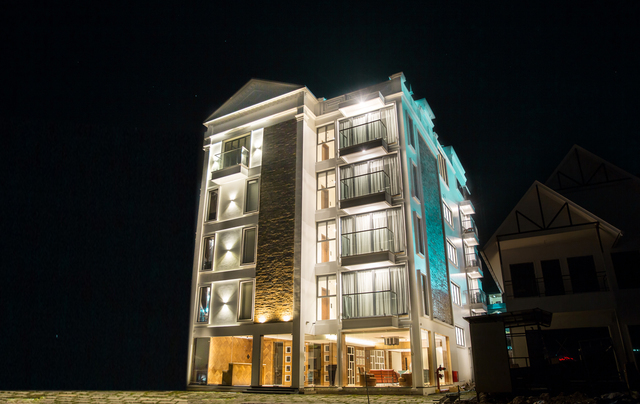 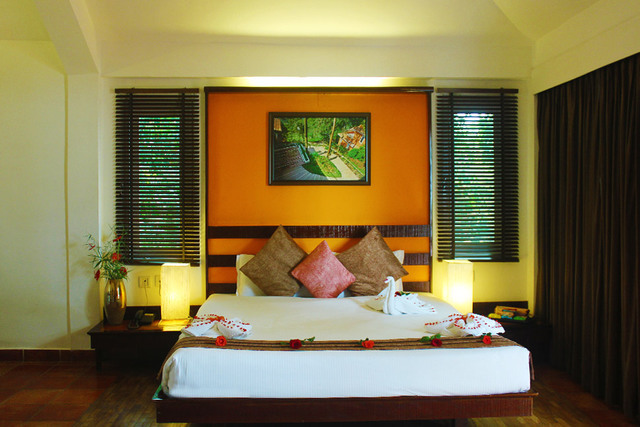 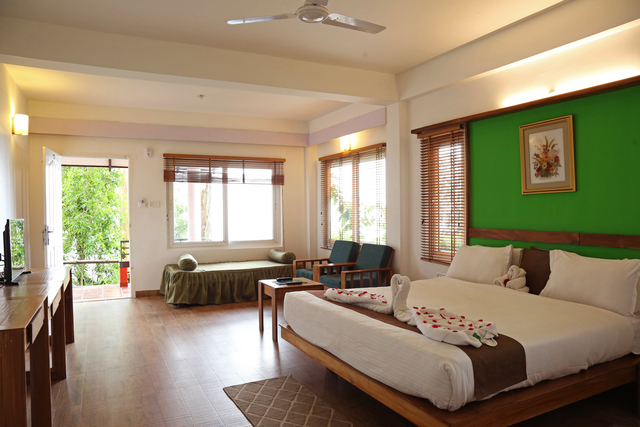 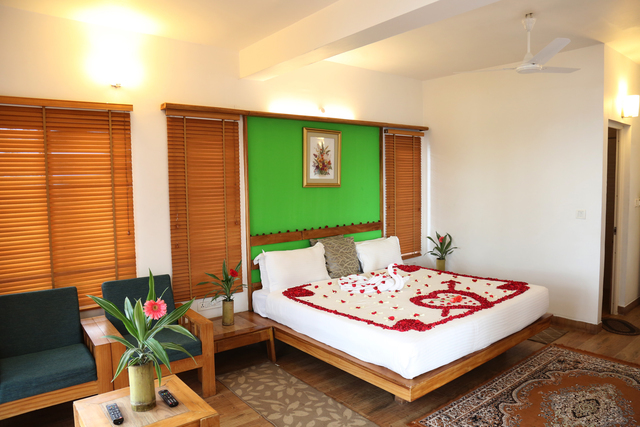 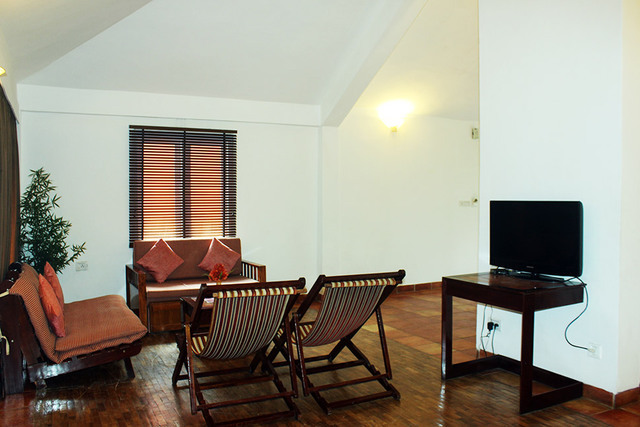 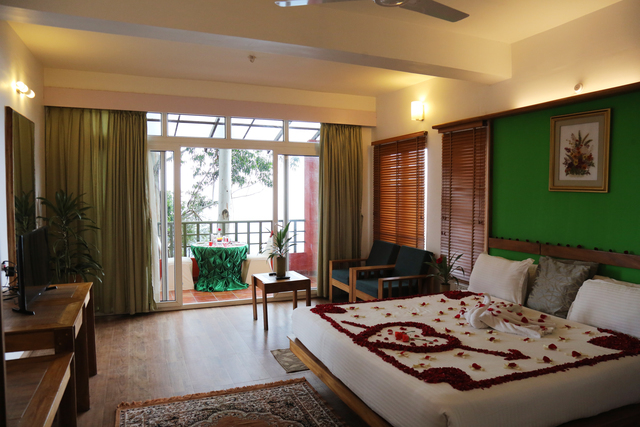 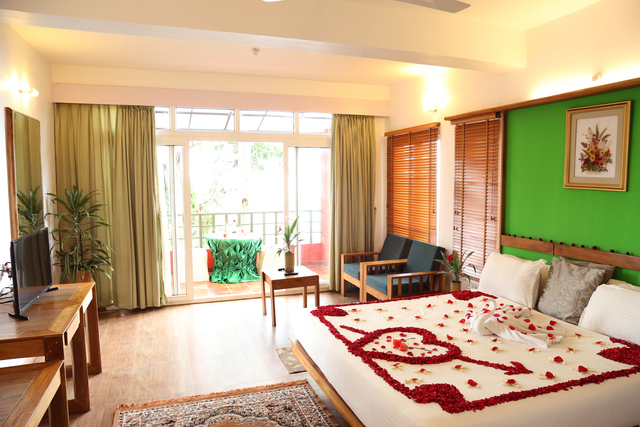 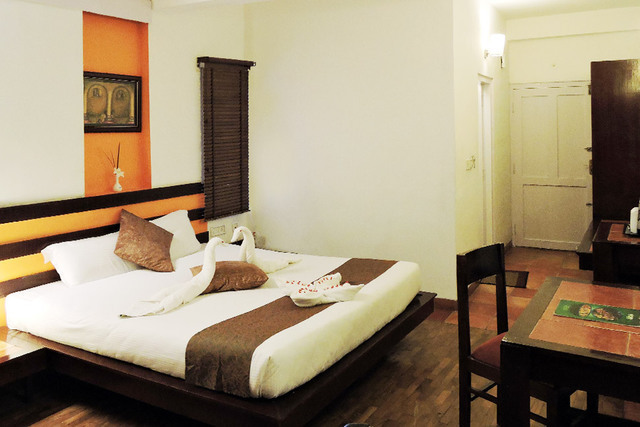 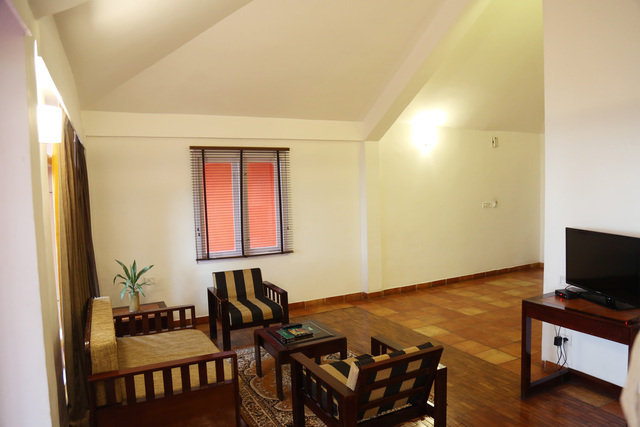 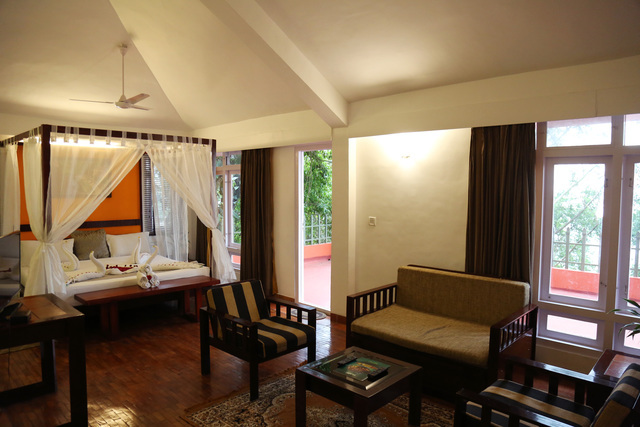 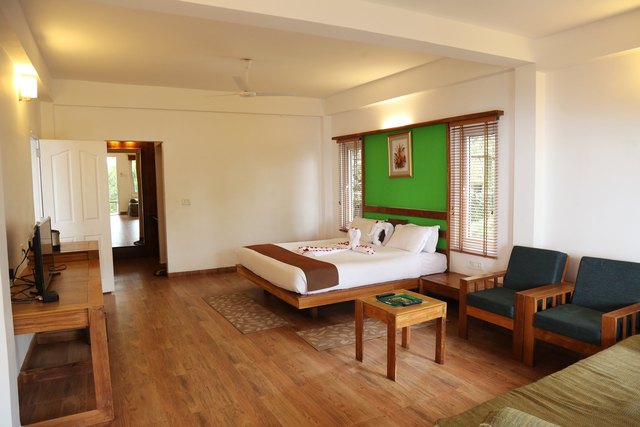 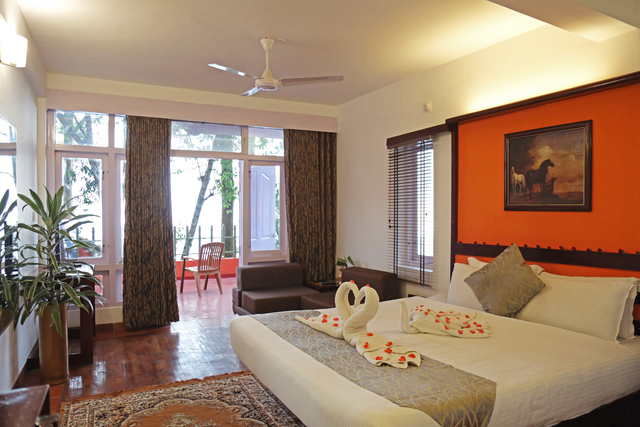 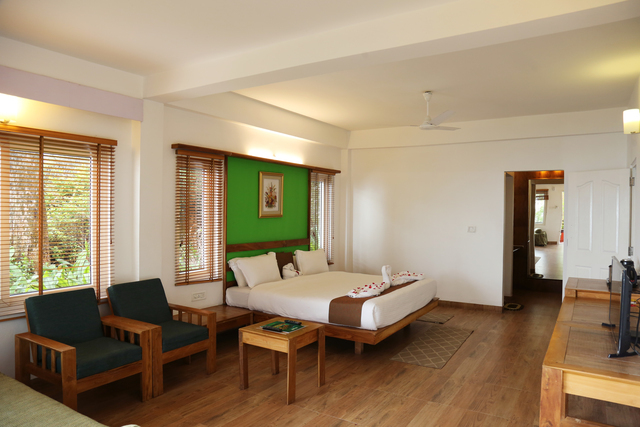 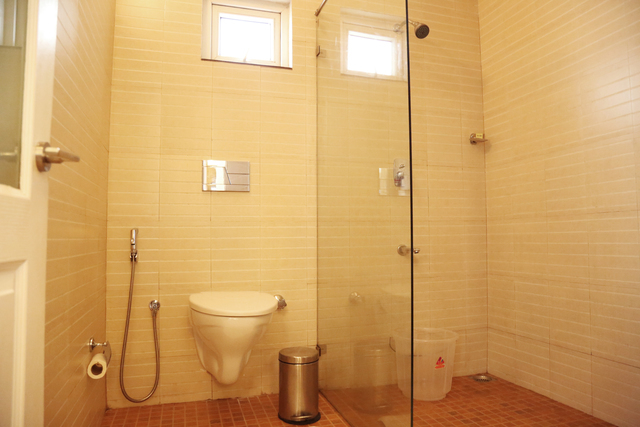 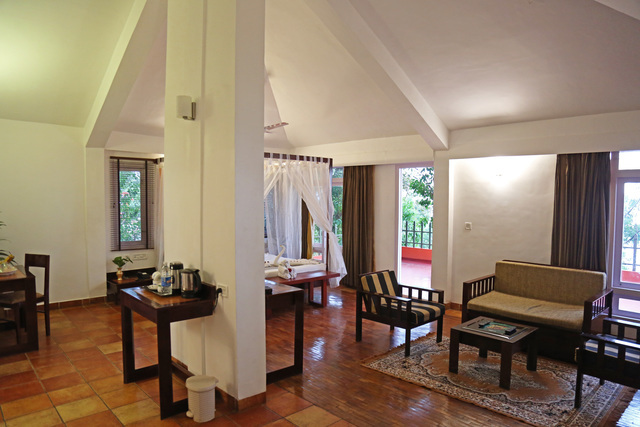 The 3-star resort has Semi Detached Cottages with running hot and cold water as well as all the standard amenities.